Blaine and Justin welcome another lovely lady to the podcast after last week’s episode with Rachael because we realize that it’s nice to class up the joint sometimes. Adrianna Gober is a writer and editor for Cinepunx and is a great follow on Twitter. 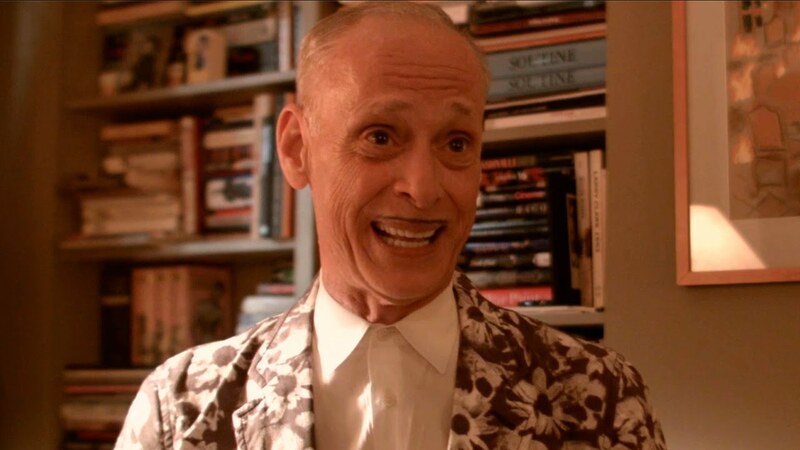 She also really loves John Waters and served as our subject matter expert in our discussion of a few of his movies. We hope you enjoy our discussion of Adrianna’s selection, Female Trouble, and Justin’s selection, Pecker… two movies, representative of two different eras of Waters’ career. We also talk about John Waters other films and Adrianna yells at Justin about David Lynch. Honestly, it’s a really fun episode. Thanks again to Vinegar Syndrome, our sponsor and our favorite boutique film distributor! Thanks to Adrianna and thanks to all of you wonderful listeners, too!